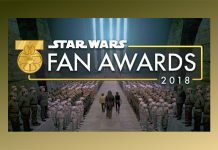 Officially announced at the beginning of this month, Lucasfilm and StarWars.com are now accepting submissions for entries in the 2018 Star Wars Fan Awards. Details on how to enter via the official site are copied below. It’s time for you — the filmmakers, photographers, and other creative fans — to enter the Star Wars Fan Awards 2018! 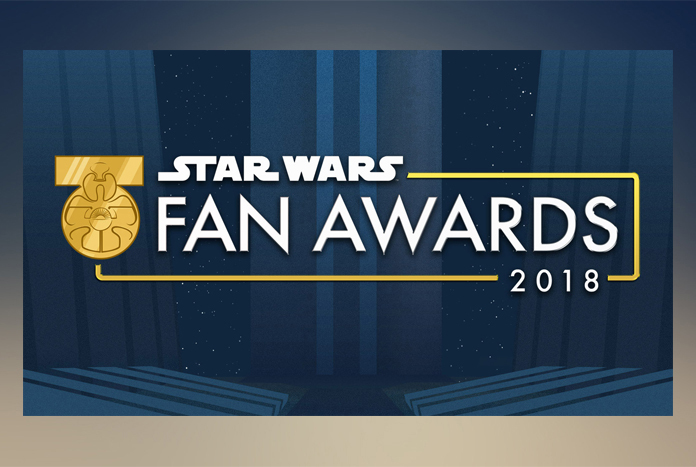 Head over to StarWarsFanAwards.com now where submissions are open for the ultimate celebration of Star Wars fan creativity. Submissions will remain open until September 17. Winners will be chosen by a panel of Lucasfilm judges, with the Audience Choice award decided by you, the fans! 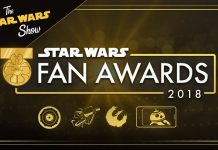 Visit StarWarsFanAwards.com from November 2 to November 13 to cast your ballots. Vote daily and then tune in for a special episode of The Star Wars Show later this year, when we’ll announce the winners. 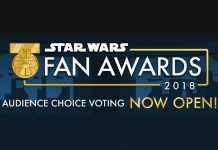 Vote in the Star Wars Fan Awards 2018!